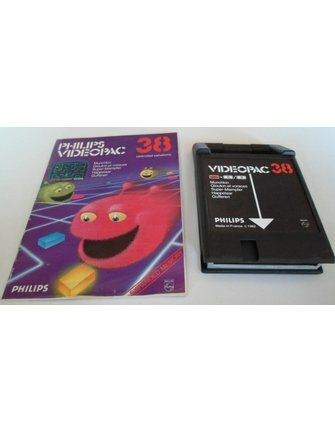 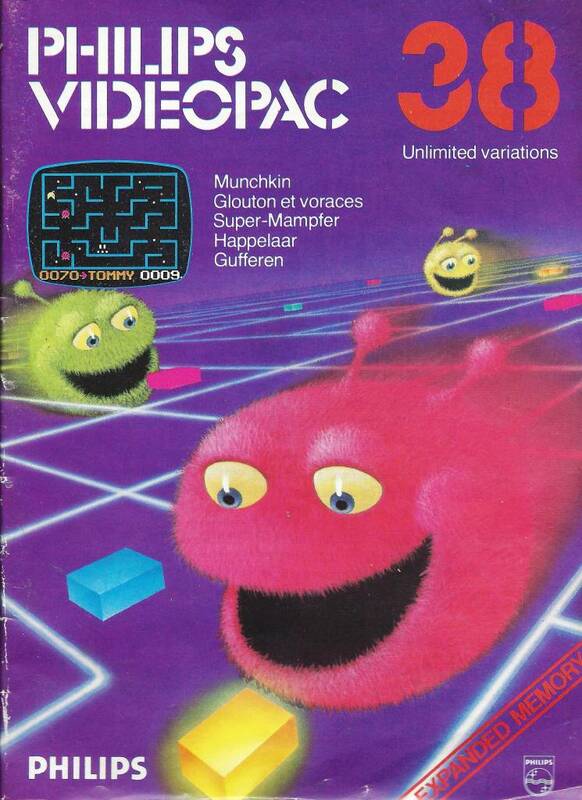 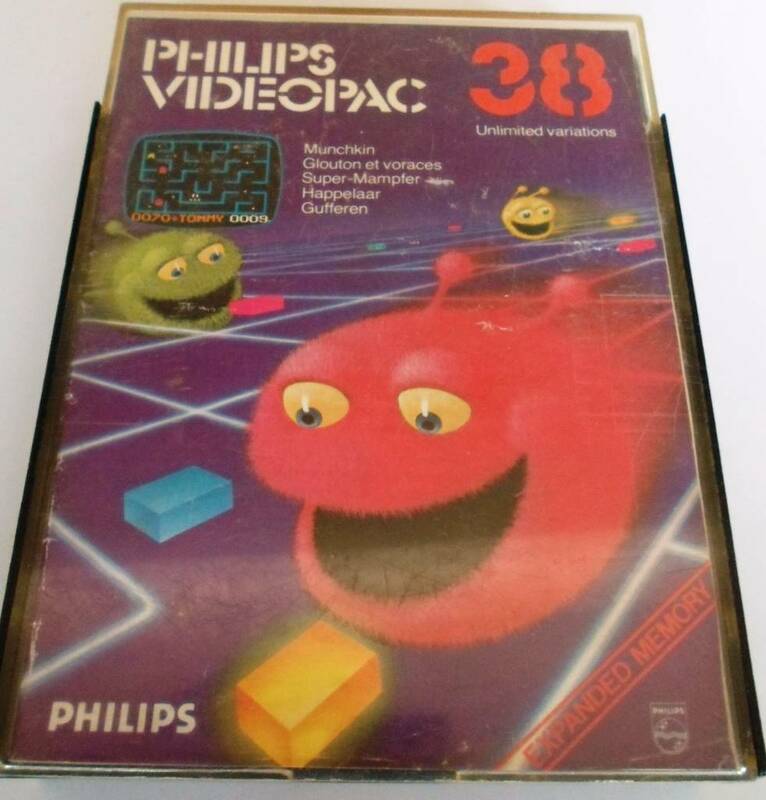 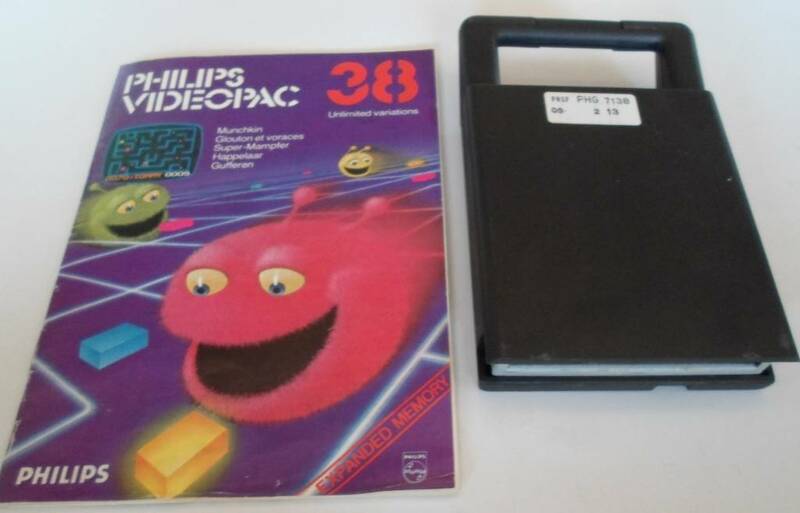 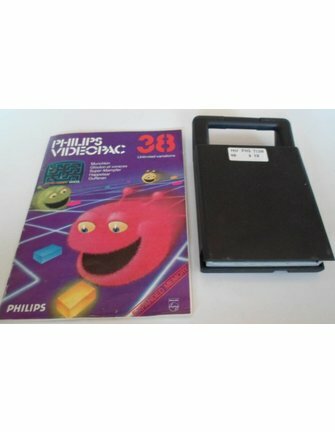 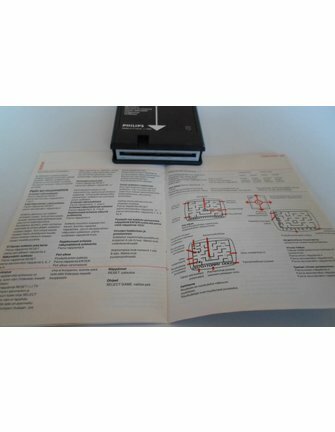 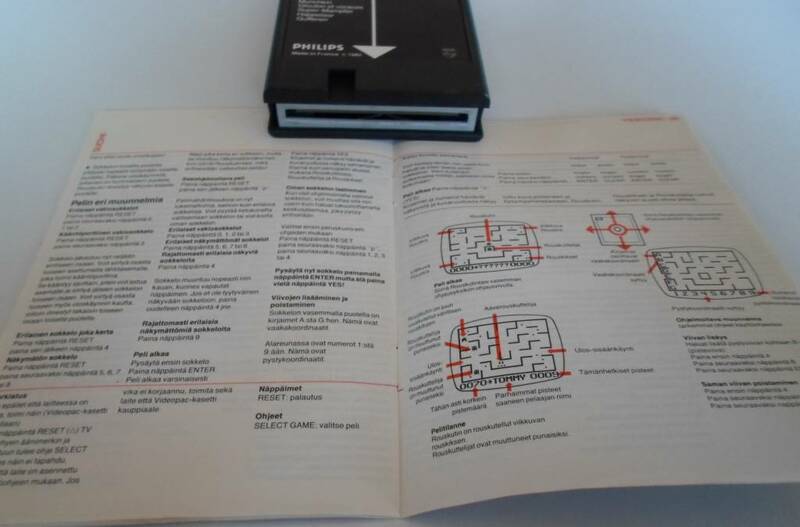 Munchkin for the Philips Videopac (Odyssey) G7000 game console, with box and manual. 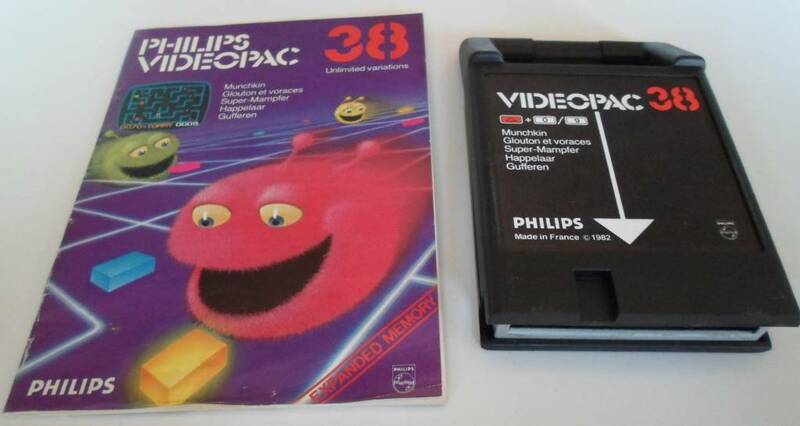 Cartridge no. 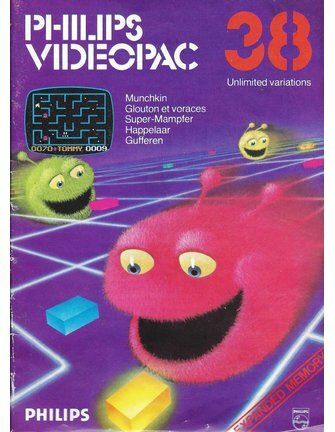 38, from 1982. 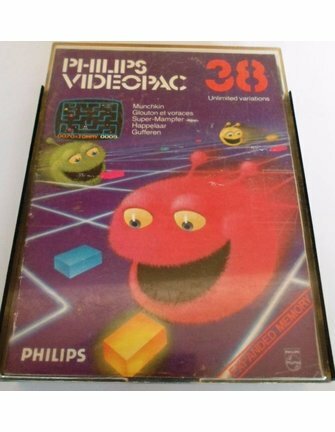 This retro game can be shipped to all countries in the world.